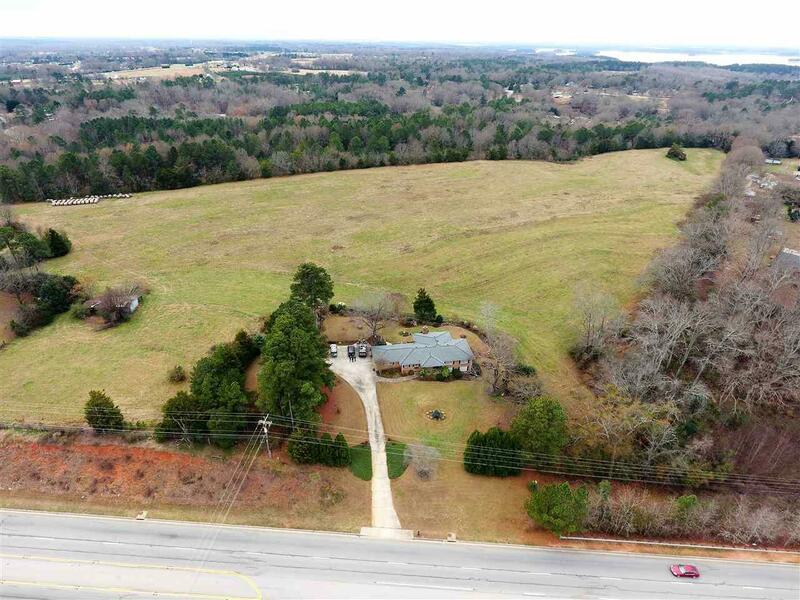 This is a fantastic opportunity to purchase a large acreage tract with a nice 1,800 s.f., 3-bedroom brick home. Property is ideal for commercial development or it could be maintained as a private residence. 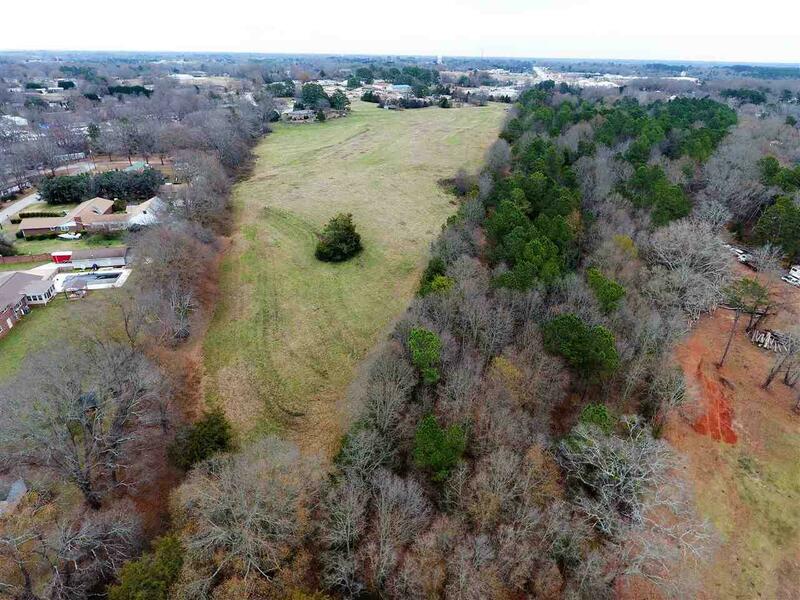 The property has approximately 1,100' of frontage along heavily traveled Highway 24. Very close proximity to grocery stores and other retail and commercial outlets. 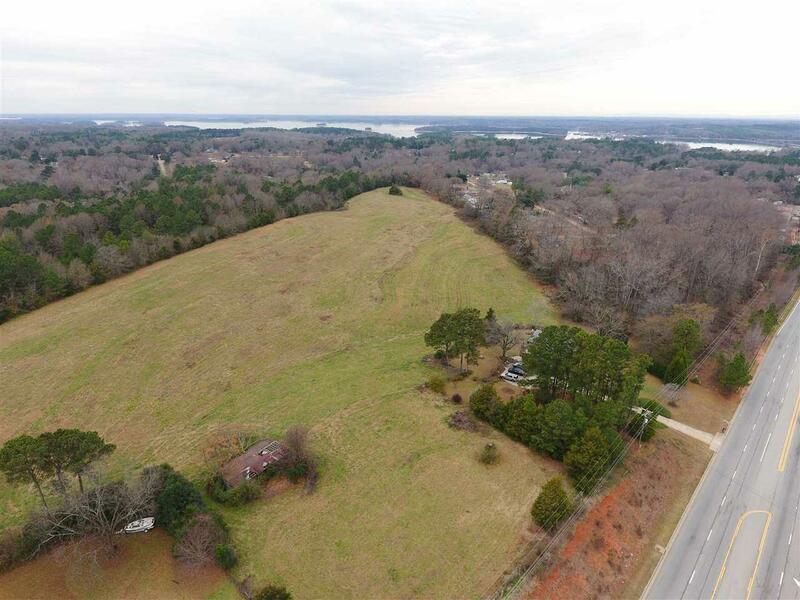 Lake Hartwell, Portman Marina and I-85 are just minutes away. 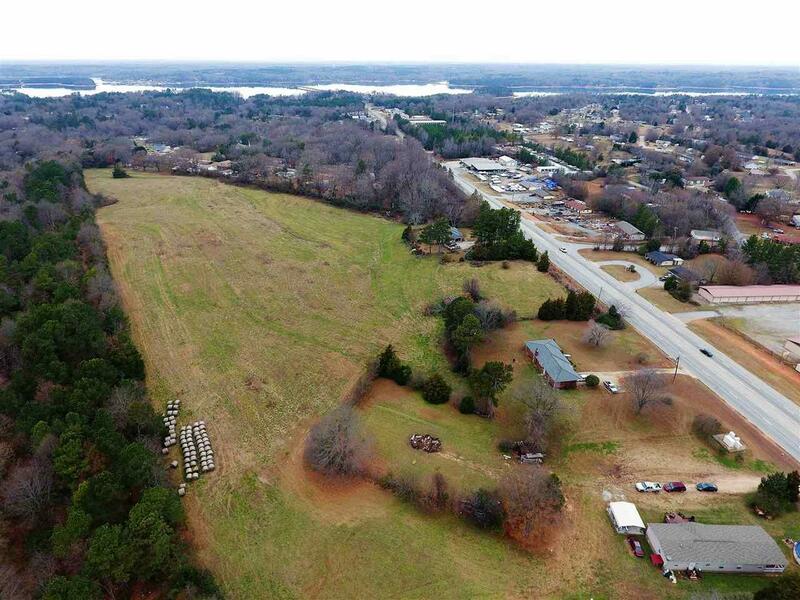 Call today to schedule your private showing of this great site. Includes TMS# 069-05-01-001, 069-05-01-002, and 069-05-01-003. Listing provided courtesy of Robert Hatchett of Carithers Real Estate.